Investing in real estate comes with various rewards and is the right source to generate a primary or secondary income. But, to get the benefits of this investment, it is imperative for landlords to find great tenants who will uphold the maintenance of their property and promptly pay their rent. Unluckily, landlords are not sure they can find this kid of tenants, thus, they need to make use of expert property manager to make sure landlords will end up with quality tenants. With this, they will be able to save substantial amounts of time and money which makes owning and renting a property quite rewarding. 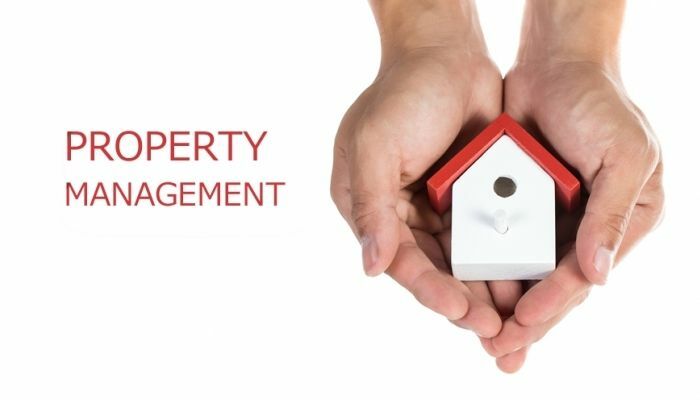 One of the main benefits of using property managers is that landlords are assured they have someone who will handle screening activities which include criminal and credit background checks, saving them both money and time. Property management services will help landlords implement tasks to secure them against prolonged vacancy. First, the services will enhance and prepare the property for rent by recommending and supervising aesthetic improvements which serve either too little or too much. Identifying the optimal price requires professionals who know the real estate market well, can access important tools and can access recent data on similar houses in a neighborhood. Finally, a great property management services guarantee decreased vacancy cycle by marketing properties. They are expected to have vast experience and understand what they need to say and where they will advertise so a broader range of people can recognize the property. 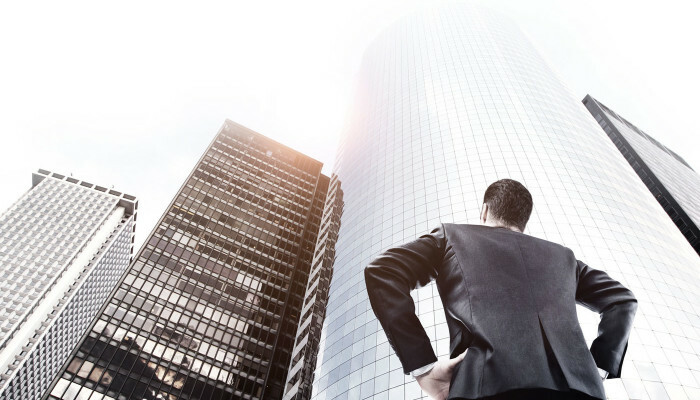 Great property management services are well-versed in laws which apply to property leasing and have the ability to handle property law problems which are likely to come up. 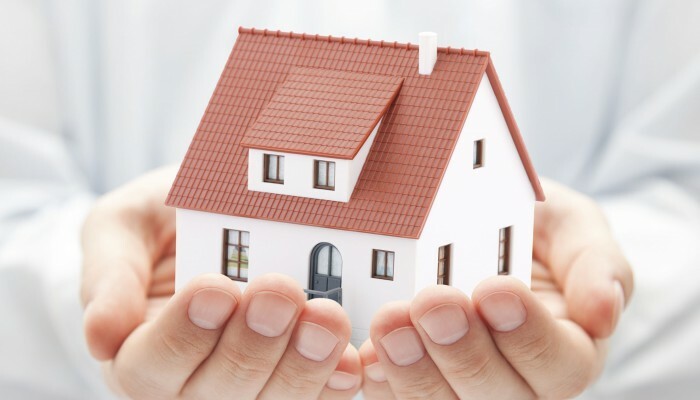 They handle the legal aspects of handling tenants and upholding properties including property inspection, handling of evictions, lease terminations, lease negotiations and rent collection from tenants. 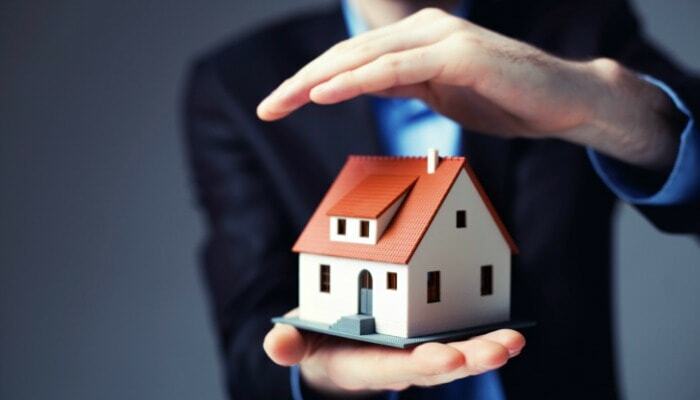 Additionally, they ensure a property complies with all property safety laws and codes. Such services can be helpful for landlords in avoiding legal issues and costly lawsuits. Rent money must be collected on a timely manner each month in order to pay expenses and earn an income. But, a number of landlords don’t handle the process of collecting rent effectively. Also, in some instances, undependable tenants made use of bad checks for paying their rent. In order to avoid such catastrophe, great property management services control the entire process so landlords don’t need to deal with tenants who refuse to pay their rent based upon what was agreed. Professional property managers will get in touch with a late-paying tenant until they receive the payment due. In case the tenant will still not pay, the property manager will begin the eviction process. Author Bio: Patrick Rogers is a professional real estate agent. He has been in the industry for more than a decade now recommending Asurent Property Mgt to people who prefer to hire a property manager.